Hole in one with a fantastic view of the Dolomites. At the Golf Hotel Mirabell – the 5 star hotel in South Tyrol – combine your passion for golf with wellness, culinary delights and fun in one of the most beautiful places of South Tyrol. Experience the pleasure of golf and enjoy the view of the Dolomites in our 5 star Golfhotel in South Tyrol with its golf course right at the hotel. If you want to enjoy a golfing holiday with many benefits at the Hotel Mirabell, you can contact us directly. 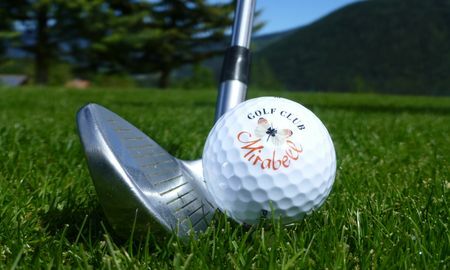 Ready to strike the ball: the Mirabell Golf packages combine wellness and golfing holidays in the most pleasurable way. Find the right offer. 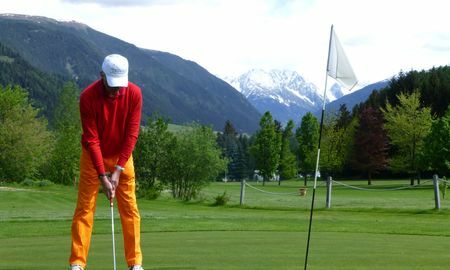 Learn to play golf in Pusteria Valley in the Dolomites with everything you need, from the basic theory to practice on the hotel’s golf course. Do you want to play golf or improve your golfing abilities? Then you are in the right place at the Mirabell Golf School – with a trainer, individual lessons, introductory courses, basic courses or family courses – we perfect your game. 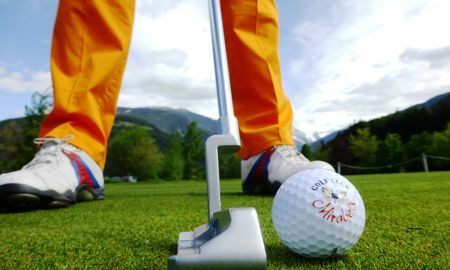 Spend a holiday playing golf at the 5 star golf hotel in South Tyrol with its own golf course. The Golf Club Mirabell of Valdaora in Pusteria Valley is located directly at the Hotel Mirabell Dolomiten Wellness Residenz. Experience the lightness of this age-old ball game amidst the luxuriant vegetation. 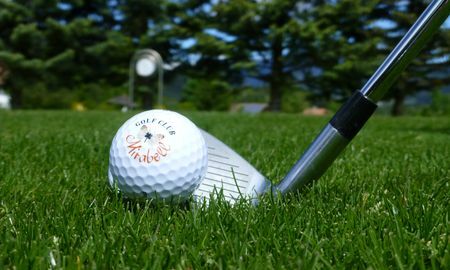 As an expert golfer, you will experience pure relaxation on our Green, as a beginner, you can practice your handicap with us in the Wellness Golf Hotel Mirabell in South Tyrol and, as a beginner, we will be happy to put you in touch with our enthusiasm for golf. Use of the golf course is free for our guests (prerequisite: golf licence and membership of an international golf club – with the exception of participants in our golf courses). 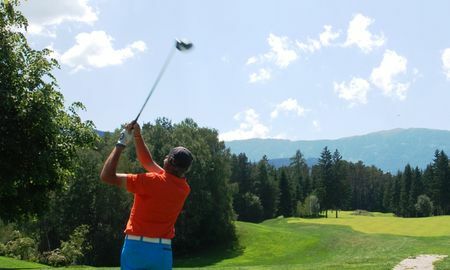 Look forward to the wide range of golfing services in our 5 star Golfhotel in South Tyrol at the foot of the Kronplatz. A stream, a lake, a bunker and other facilities against the background of the Dolomites – which will make you want to play golf. Overcome the various challenges of our executive golf course. The compact practice course (200 m long and 70 m wide) offers various lawns and ten mats on various levels, six of which are covered. Five target greens at various distances offer golfers the chance to practice golf with different clubs. With an area of more than 700 m2, the putting green is extremely generous and offers optimal training possibilities for Putts on straight or uneven surfaces. A Chipping Green, including a bunkering situation for practice, completes the offer of the unique practice course in Pusteria Valley. Top three par-3 fairways, between 120 and 190 m long, offer beginners and advance players the chance to experience the true golf feeling, to put into practice what has been learned at sporting facilities or simply to play some holes of golf with friends. The area of the green is more than 300 m2 in each case and so sufficient for the compact dimensions of the system. Two tracks have three tees while the third is furnished with two tees. The greens of the fairways are defended by sand and grass bunkers, forcing the golfer to play the game in a strategic way. The panoramic location is at the foot of Kronplatz in South Tyrol.